Incepted in the year 2008, Wetpoint Aqua Equipments Pvt. 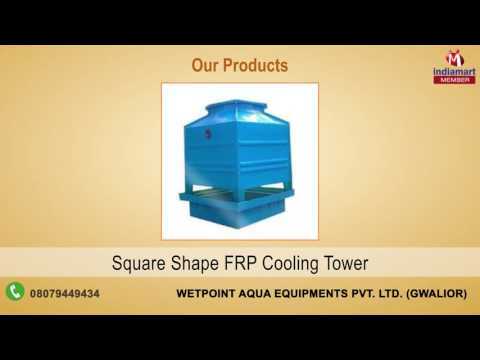 Ltd. is an eminent company indulged in manufacturing and exporter an incomparable assortment of FRP Induced Draft Cooling Tower, FRP Storage Square Tank, Axial Fan and many more. Complete array we offer is highly in demand in the market for its matchless qualities and known amongst our patrons. Our offered collection is fabricated and designed by our knowledgeable team of professionals in adherence with the global quality guidelines by making use of the first-class grade raw material and cutting-edge technology.